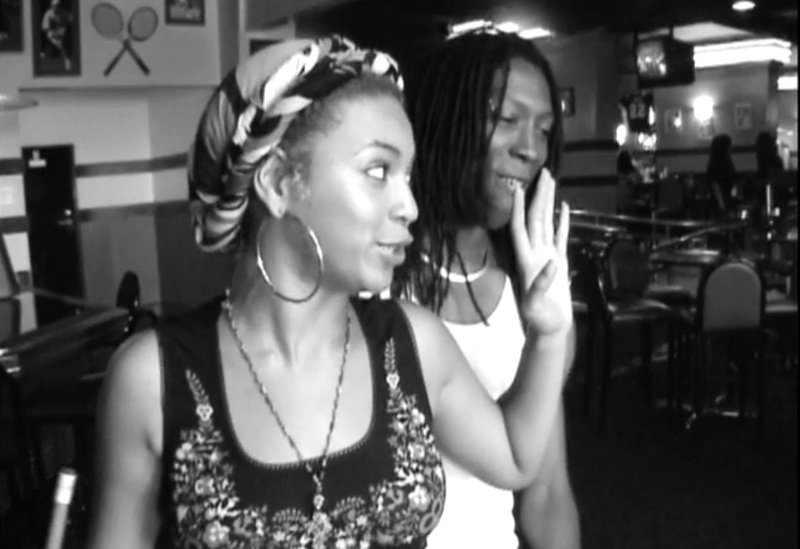 Bey teaches us how to play pool in a short video...Read more to check out QueenBee go 'ghetto' in the video. What do you think of the video? Tell me in the comments!